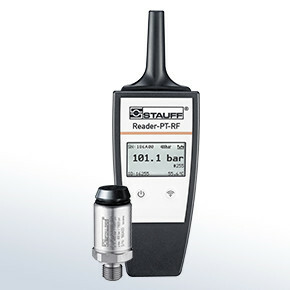 STAUFF TEST has a long established reputation for a comprehensive range of test couplings and accessories for hydraulic and pneumatic systems. STAUFF TEST offers a wide spectrum of screw-in test couplings and test couplings for tube fittings, which are based on international standards and therefore guaranteed to comply with the requirements of applications all over the world. 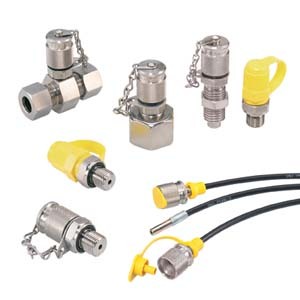 With the simple advantages of Coupling at system pressure level | Leakproof connection before ball valve is open | Simple connection to measuring, control and switching devices. Self locking metal guard cap.